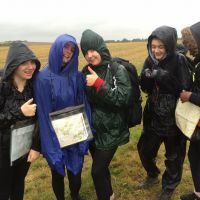 We are in our fourth year of offering the Duke of Edinburgh's Award (DofE) at Castle Manor Academy. 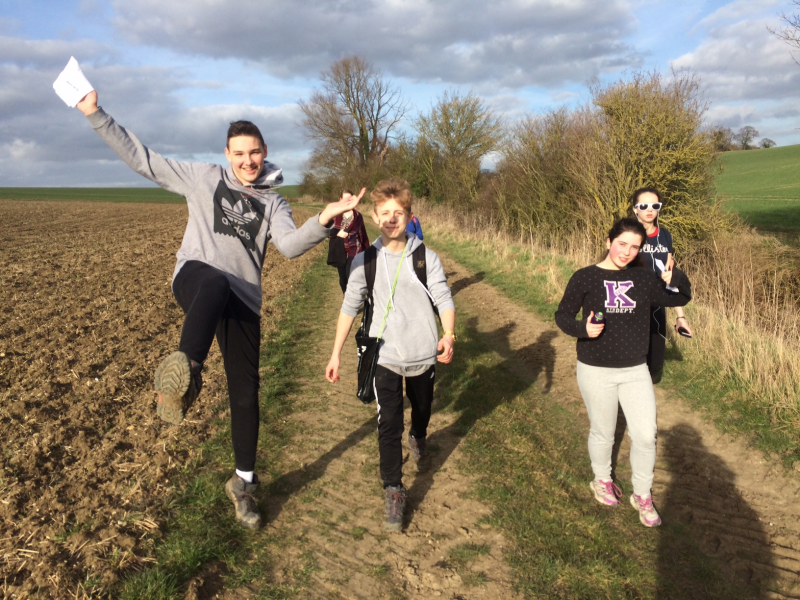 DofE is an individual challenge which encourages young people to undertake constructive, challenging and enjoyable activities. 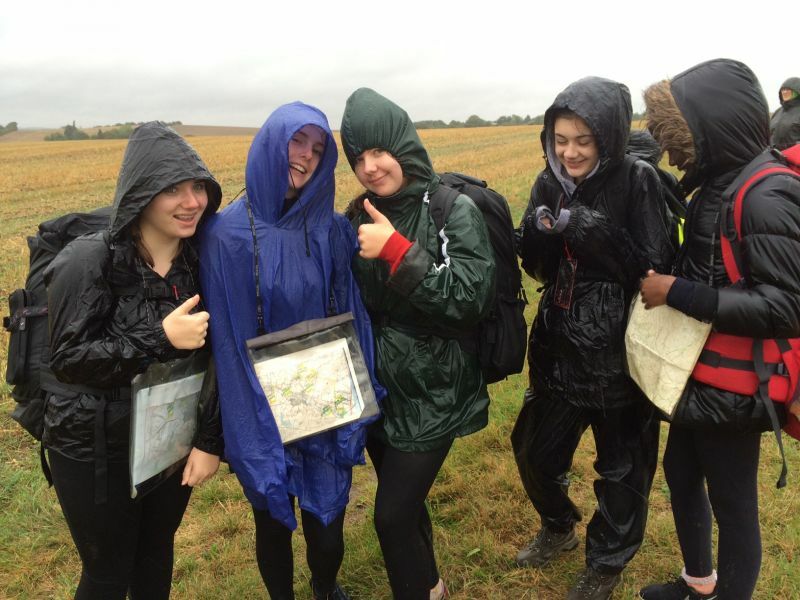 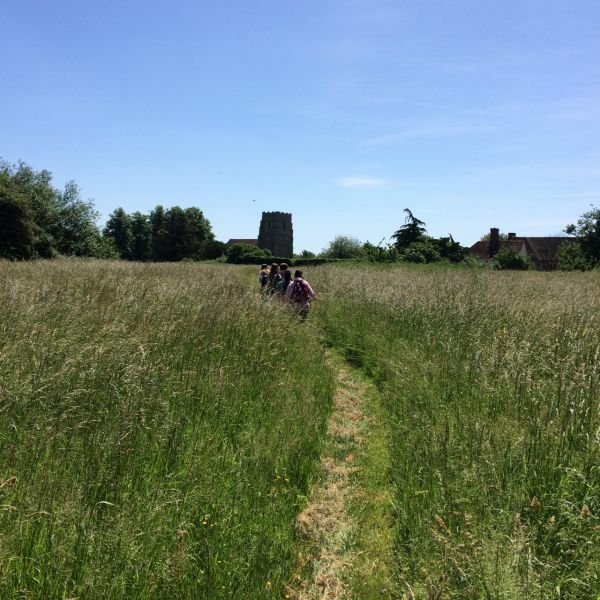 There are four sections to DofE and our students are expected to fully commit to a set number of months to volunteer, improve their physical fitness, learn a new skill and undertake a two day expedition as a team. 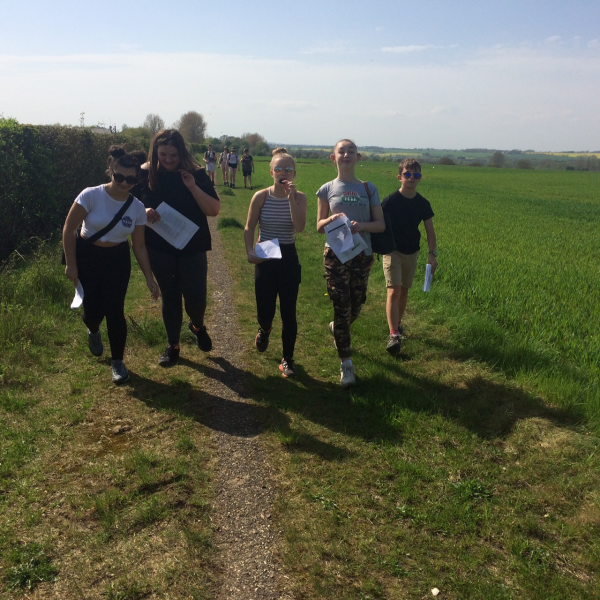 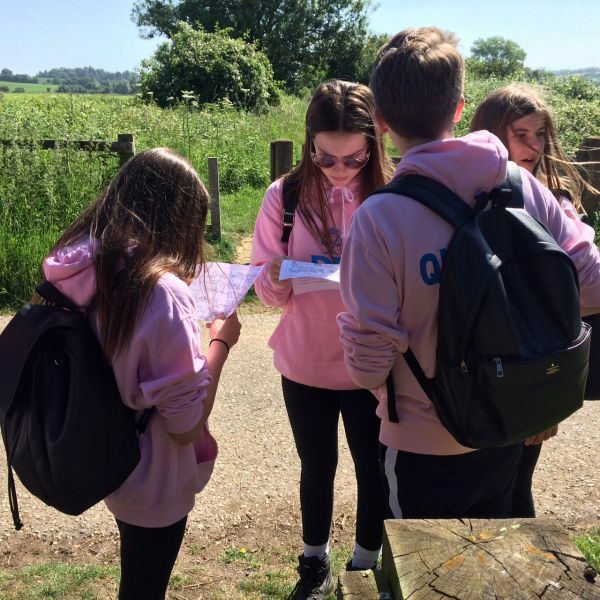 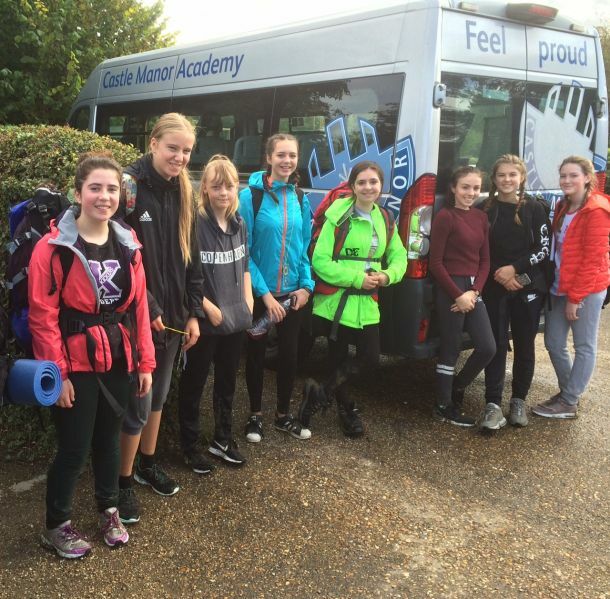 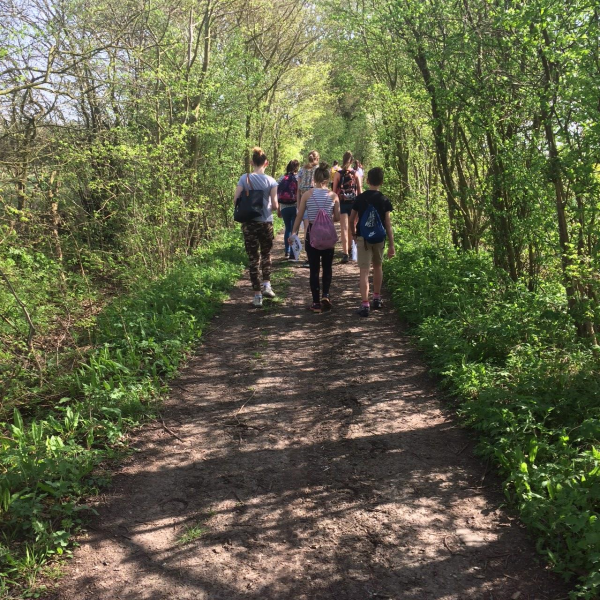 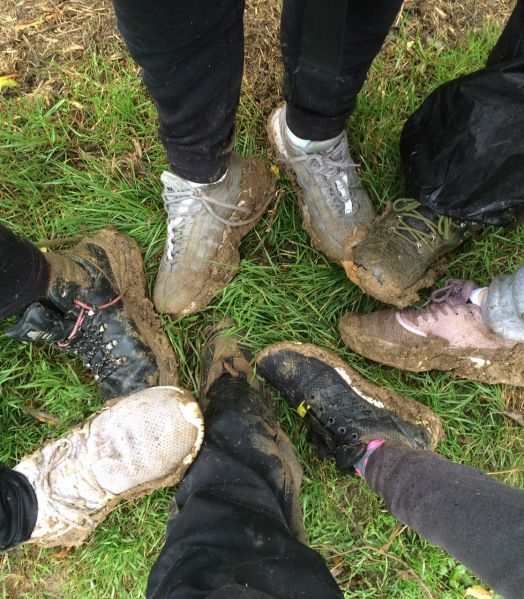 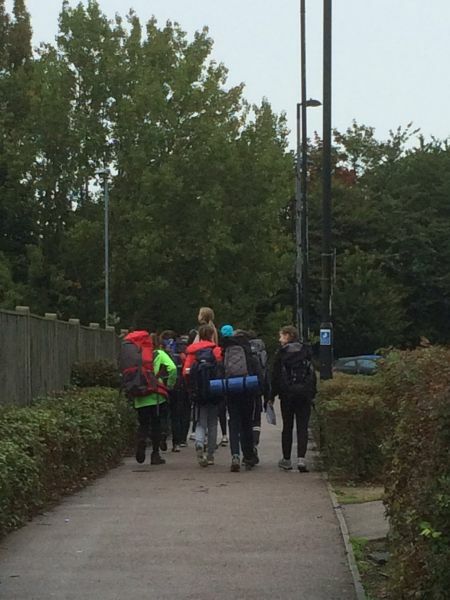 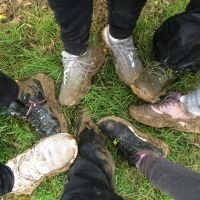 Year 9 and 10 have the opportunity to take part in the DofE Bronze Award which runs weekly after school sessions, weekend walks and overnight camps. 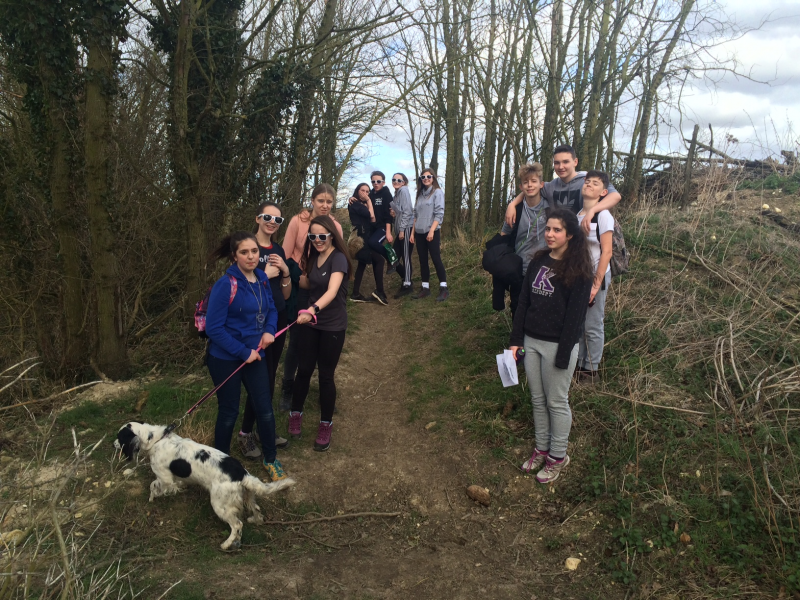 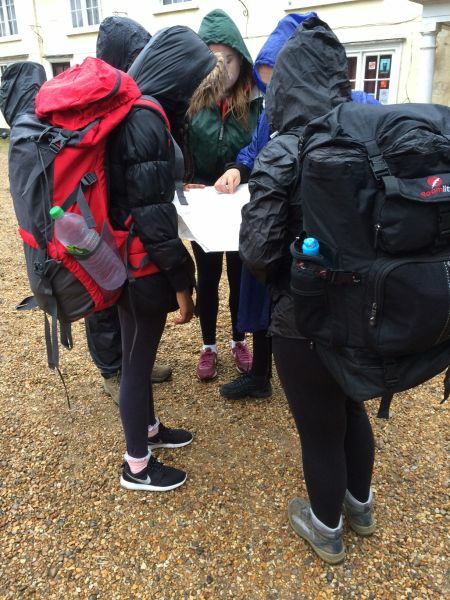 Mrs Baldwin is our DofE coordinator. 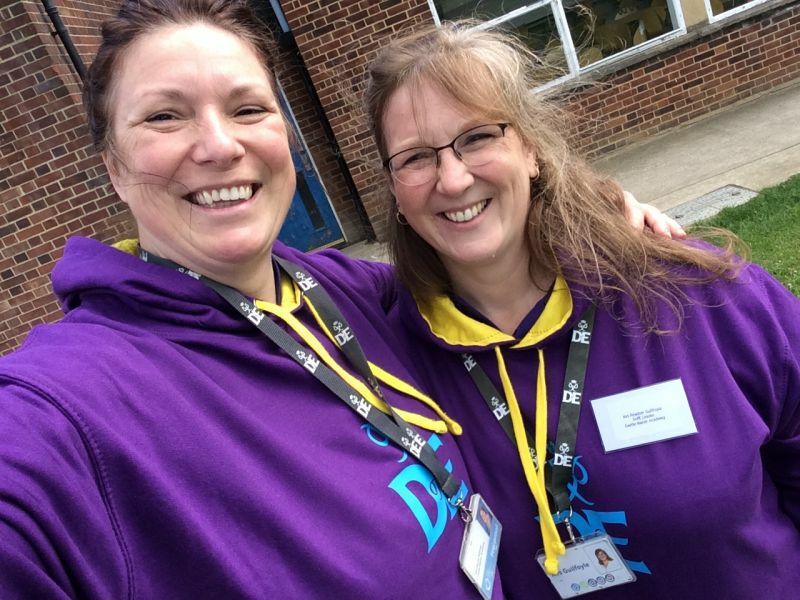 Mrs Farrow and Mrs Guilfoyle are our DOFE tutors. 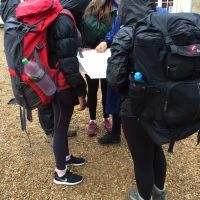 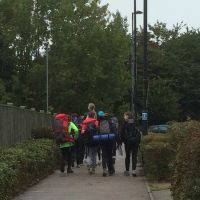 Delivery of the course is given by DofE trained staff, covering aspects such as map reading, camp craft, first aid and cooking on a camping stove.